"Dean, I have some time on my hands, I need to book six lessons with you". On the first lesson I noticed that his clubs were far too long, so I made up an iron that would fit him regarding loft, lie, shaft and thickness of grip. He took it out and tried it. We then went to the Callaway fitting centre where they confirmed that he did need clubs that were a little flatter and slightly shorter in the shaft. 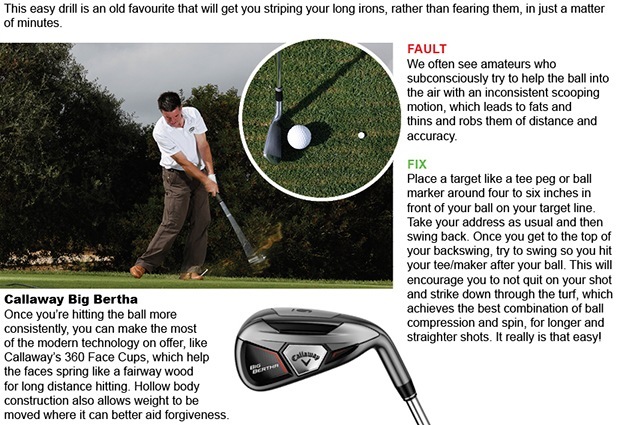 The clubs he was set up for hit the ball a lot straighter and he gained about 15 yards per club. We were at the fitting centre at 08.00am on Thursday, 4 June the clubs were ordered there and then. They were made to his spec, delivered to me on Monday, 8 June and once again I am pleased to say that we beat all discount stores not only on price and service, but we also beat them on speed of delivery. So no waiting for the postman to turn up, no driving to the post office when you miss the postman! No parking ticket when you can't be bothered to put some money in the meter, no wasting your money on petrol. No stress if the order is wrong. All we have ever asked is you give us a chance. We are the ones that know your game, we are the ones that are always here for you. If anything goes wrong you can call us seven days a week. 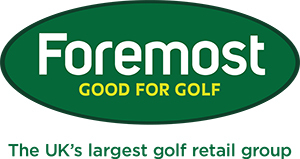 The pro shop promise is that we will try our best to beat any genuine price, we will try and get your equipment to you at a pace that will impress and of course there is the after sales service. Why not come and chat with us about how we can help improve your game? Click here to get in touch if you are interested. We look forward to seeing you. 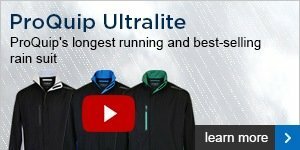 - Buy a pair of Hi-Tec golf shoes and we will give you 2 pairs of golf socks FREE. I hope you like the rest of the newsletter and the articles I have for you below. Enjoy the read. 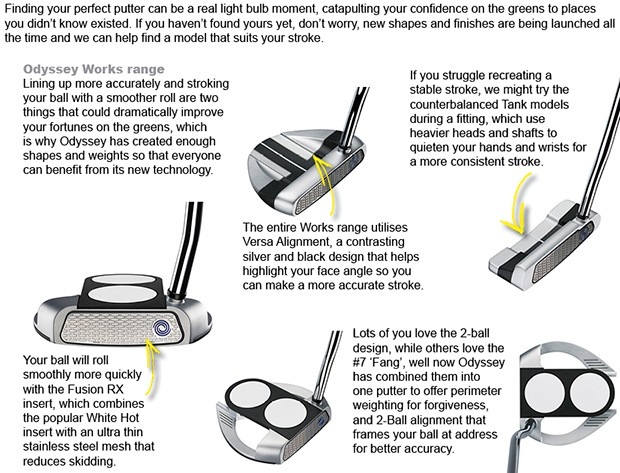 Putters: what are your options? Who has been amongst the prizes this week?